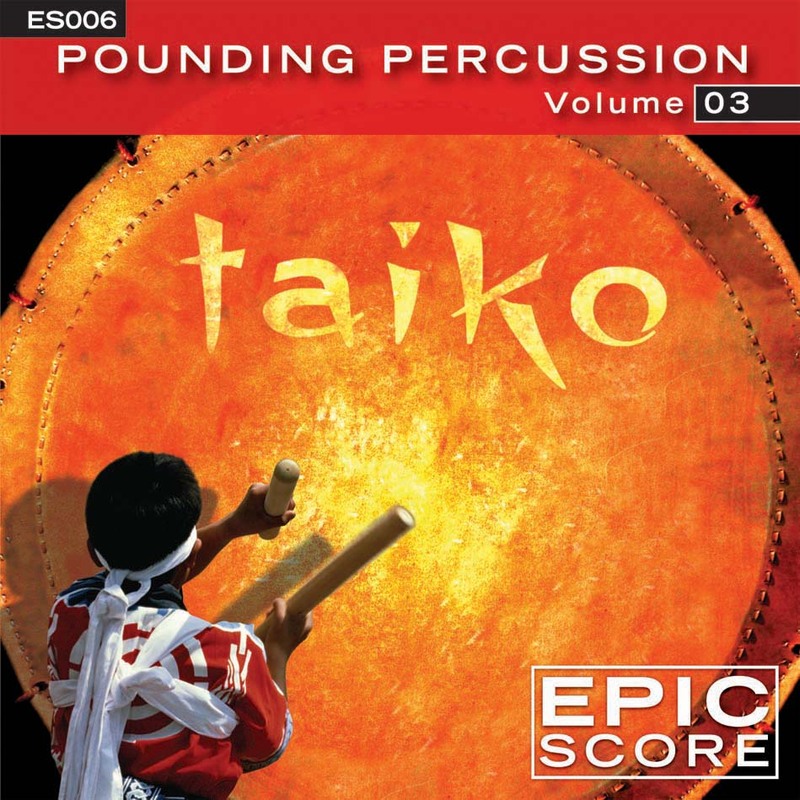 This disc contains big, fat taiko grooves (along with other cool percussion instruments). Yes, that’s right—more crazy percussion—no we can’t get enough. The Sound Design (SD) versions include orchestral fx, music, choir and sound design. Where appropriate, there are sound design-only versions (SDO) that offer just the sound/music design from the SD versions without the percussion. And if an SD cue has a choir in it, we also provide an alternate version with no choir (ALT). 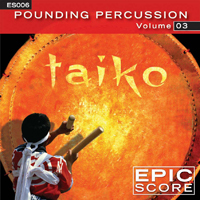 As always, we also include the solo percussion in 30 second and full-length versions.